Hi Tec Machining Center, Inc. is a precision job shop founded in 1984. 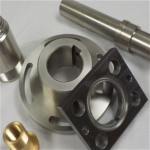 We specialize in the manufacturing of precision parts to the customer’s specifications. 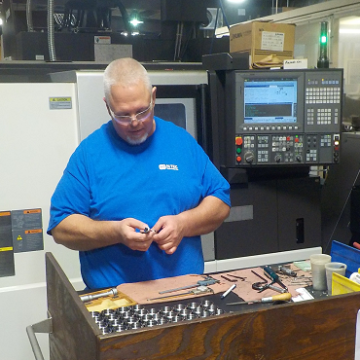 Our people, our greatest resource, are trained and skilled to use our CNC and manual equipment. While we strive to remain current with the latest in technology, our founding business principles will always remain the same: to provide our customers with on time delivery, quality parts, and a competitive price. 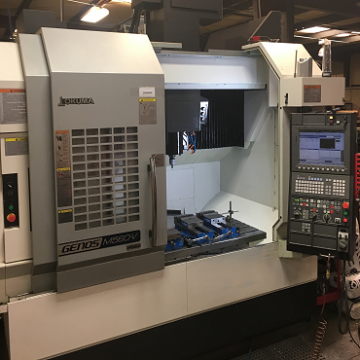 Our machining facility features state-of-the-art CNC and manual equipment providing a full range of capabilities. Please click here to view a list of our equipment and the specifications for each. 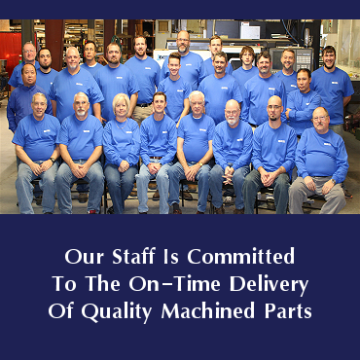 Hi Tec Machining is always looking for highly-skilled and well-qualified individuals to serve our clients. If you are looking to work for a company that values their employees, please click here to submit an online application. Founded in 1984 by Dugar Strickland, Hi Tec Machining Center, Inc. has grown from a small machining business operated just outside the family home to a growing company producing high quality precision parts using state of the art equipment at our production facility in Jefferson, GA.
Give us a call or email us today so we can be of service to you and your business!